In just three simple steps your new case will be ready. 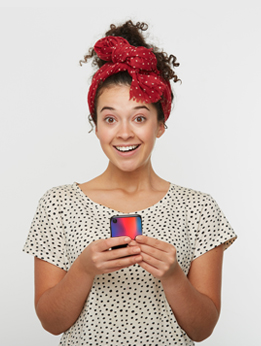 Your new case will protect your investment from bumps and scratches, keeping your phone in great shape! The cases are also designed to conform perfectly to the shape of your phone. What are you waiting for? 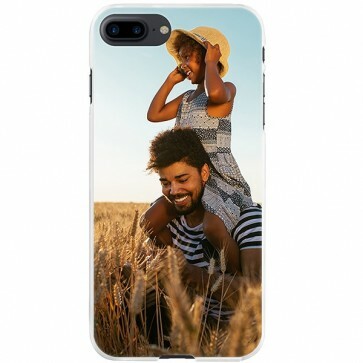 Create your personalised iPhone 8 Plus hard case now and start showing off your personal style!